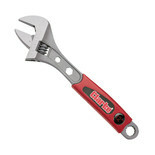 Dual calibrated, graduated scale 0 - 40mm / 0 - 1½"
An essential item in any professional tool kit. 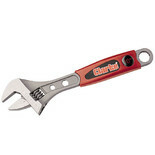 This 12" adjustable wrench comes with a Lifetime Guarantee. 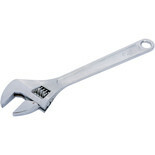 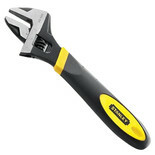 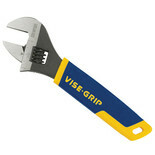 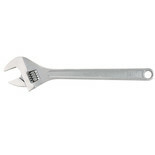 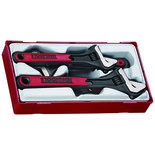 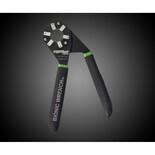 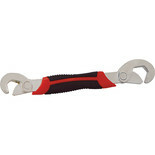 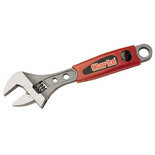 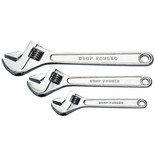 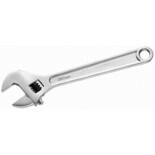 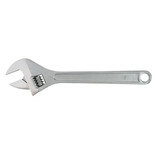 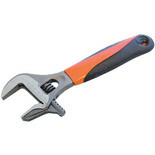 An essential item for any professional engineer's tool kit, this 8" adjustable wrench comes with a Lifetime Guarantee. 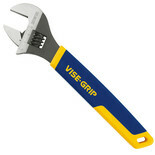 An essential item for any professional engineer's tool kit, this 10" adjustable wrench comes with a Lifetime Guarantee.